We all know how frustrating it is when people don't reply to our emails, or they reply to some but not all of our questions. You will write clearer, more concise emails after this course. Your open and response rate will improve. No longer will you have to follow up numerous times. This course is relevant for anyone who writes a lot of emails, but it is particularly useful for people new to the workforce. As well as learning how to write clear emails that get to the point, you'll gain an understanding of the conventions and etiquette of email communication. 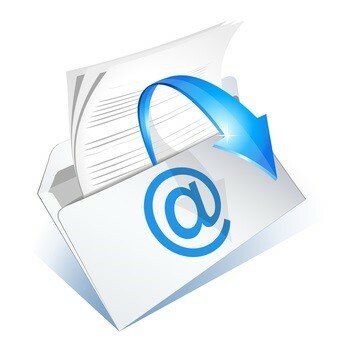 This course looks at how you manage your email correspondence. It also covers email etiquette, such as how you greet people and how you sign off your emails (cheers, regards, kind regards). We all skim-read emails and you will get better results when you write specific subject lines and get to the point at the beginning of your email. Your emails need to short, well-structured and easy to read. Some emails, such as following up unanswered emails, saying 'no' or giving critical feedback, can be hard to write. You'll learn some tips to help you write these difficult emails. How do you manage your emails? What courtesies do you like? Who are you writing to and why? Being fairly new to the corporate industry, writing professional emails has been a challenge of mine. This course has allowed me to brush up on my skills and develop my email writing styles for the benefit of both myself and the recipient. 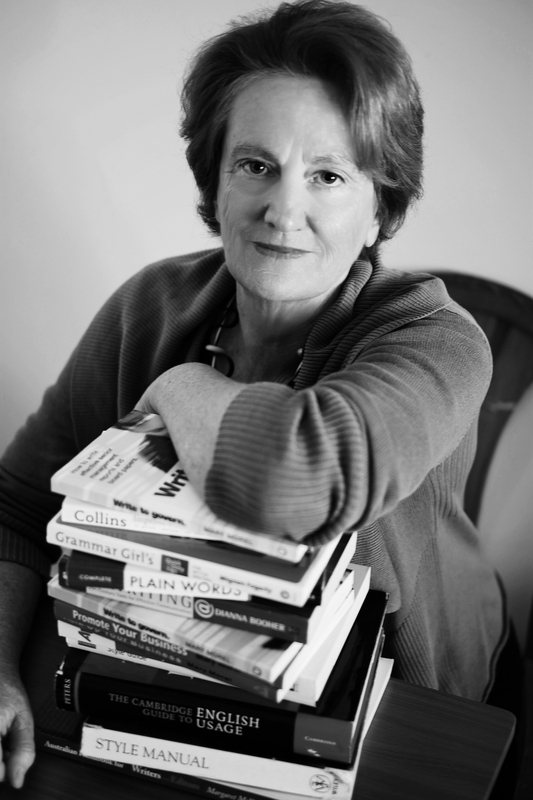 I've been working with words most of my career – as a teacher, writer and corporate trainer. I've taught in-house courses on writing emails for several organisations. I started my career as a secondary school teacher, then worked as a freelance writer and editor for many years before migrating into the corporate world, working as an editor and business-writing trainer. In recent years, I've specialised in creating online writing and grammar courses, and working with individuals and organisations to improve the quality of their board papers. I've written three books, including Write to Govern: How to write effective board papers. I'm a Kiwi-Aussie based in Sydney, but my courses are used by people around the world. Do you offer a money-back guarantee if I don't like the course? Will I receive instant access to the course on payment? Yes, you receive instant access when you pay online. If you would prefer to pay by direct debit, you can contact me (details below) and I will send you an invoice.